Welcome to DRM Group, specialist plumbers that cover local areas such as Hereford, Leominster, Gloucester, Ross-on-Wye, Cheltenham and Worcester. 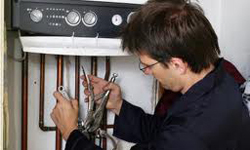 No job is too big or small and we provide all aspects of plumbing and heating services like boilers, radiators, tanks and cisterns and general pipe work. 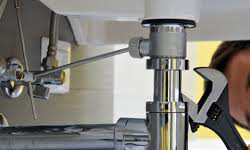 We believe good plumbing is an absolute essential with the removal of waterborne wastes, drains fittings, valves, valve assemblies, and devices installed for the distribution of water for drinking, washing and heating. 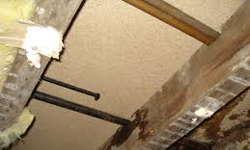 We have years of experience installing and repairing piping systems, plumbing fixtures and equipment such as water heaters and backflow preventers.